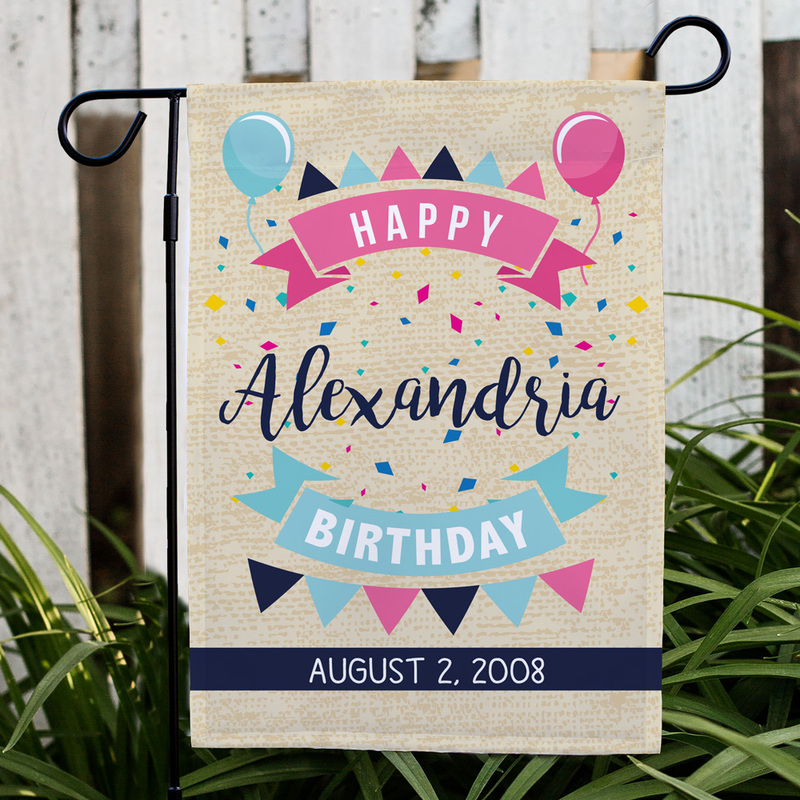 Help your birthday girl celebrate with our Personalized Banner Happy Birthday Garden Flag displayed in your lawn or garden. 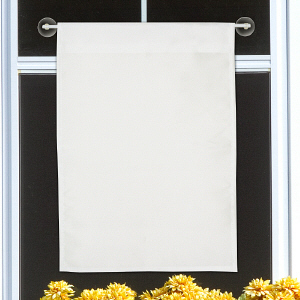 Our festive Personalized Birthday Garden Flag will be customized with any name and any custom message line to make a unique display! 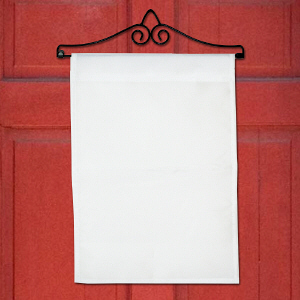 A Personalized garden flag makes a great addition to your front walkway or lawn to help your little one celebrate! 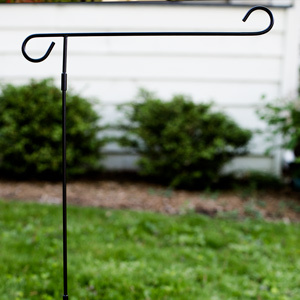 Loved it , now can use every year!